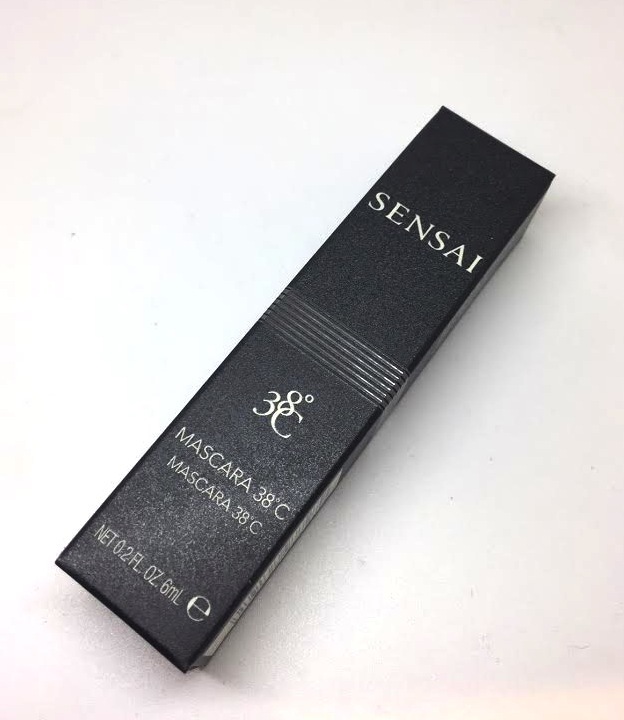 If you are always looking for the perfect mascara that will hold up under heat and humid conditions, then I may have found it for you. 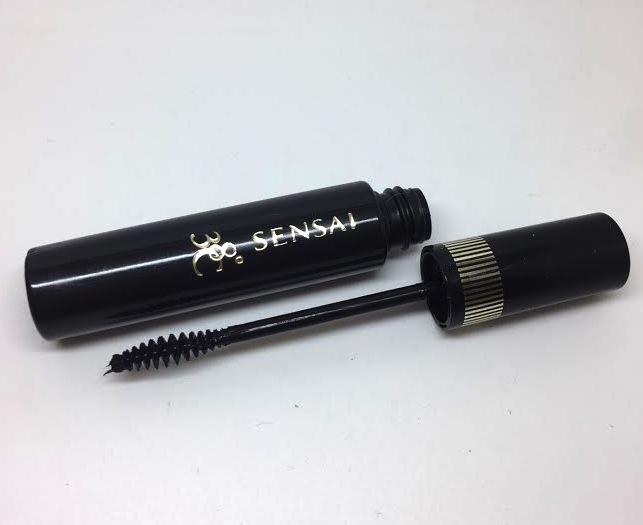 Sensai have summer proofed lashes with their 38.c Mascara. 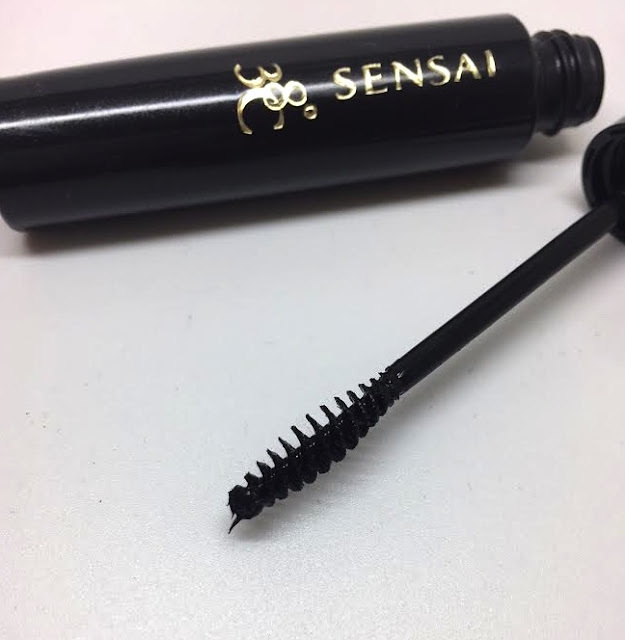 As the name would suggest, it’s an up to 38 degree heat resisting mascara that will stay put despite tears, sweat and humidity. It will only wash off with water at 38 degrees or over. It’s the tiniest of brushes, which is great for perfecting your top lashes and coating your entire bottom ones too. The oval brush has a spiral of separating bristles, which delicately allow the product to coat from the root and rolls up the lash to separate the tips easily. The texture of the mascara is creamy but it doesn’t saturate the lashes. It’s super easy to control and doesn’t clump or blob. 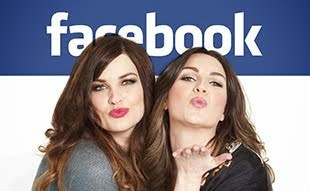 Lashes are left soft and feathery with a layer of mascara that withstands daily moisture. The black is rich with a glossy finish. The formula is still very gentle and contains botanicals to moisturise the lashes whilst still being gentle on sensitive eyes. The Sensai Mascara 38.c is available here for £21.00 and comes in either black of burgundy.